Read the blurbs here ! 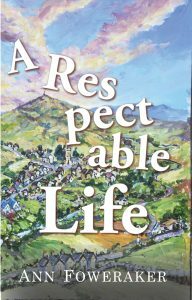 Living in London suddenly becomes too uncomfortable for the attractive Jo Smart and her sixteen year-old son, Alex, after he is beaten up, so when they are offered the chance to take an immediate holiday in a peaceful Cornish town they jump at it. 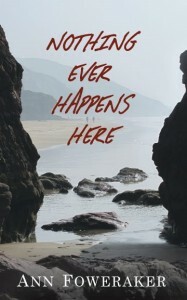 But not all is as peaceful as it seems as they become involved in a murder enquiry, drug raid and abduction. DI Rick Whittington has also escaped from London and the reminders of the death of his wife and child, and through his investigations finds himself meeting Jo and being drawn into the events surrounding her. This is a love story set in the early 1990s which combines the historic Cornish love of the sea and smuggling with hard faced twentieth century crime and detection. 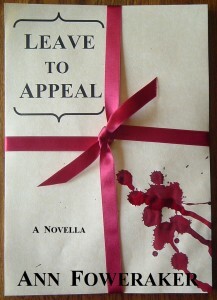 The perfect blend for a woman’s crime novel. Faith Warren, married mother of two, is a secretary in a newspaper office. It wasn’t what she’d hoped for, but her dreams of university and becoming an author were lost long ago. Telling stories to entertain her lifelong friend on their journey to work and back is all that is left, until she tells The Story. The first time it happened it felt like stumbling across another avenue to an ancient monument, but this one pulled at more than just his head, there was a tightness in his chest, the lights twinkled and flashed inside his mind, the intensity giving Perran a firework of a headache. 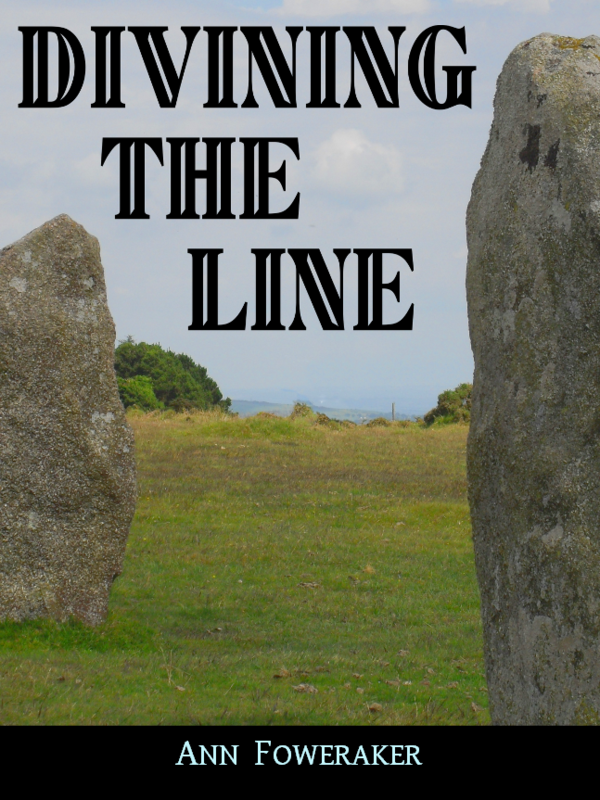 Following the line – years later in the early nineties – leads him into Liz Hawkey’s ordered life, and together they discover the source of the line. 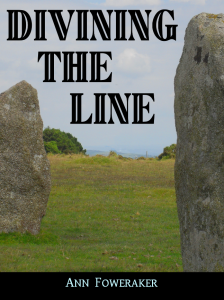 A story of family, love and loss, Divining the Line brings the ordinary and the extraordinary together into everyday life. The form suits this tale well; of a strong-minded young woman, born into post war Britain, succeeding in her ambitions and eventually driven to kill. You sit as judge and jury – will you grant her LEAVE TO APPEAL? When Gabbi Johnston, a quiet, fifty-something botanist at Eden, was shown the unusual red leaves on the Moringa tree, she had no idea what was wrong. What she did know was that the legendary Dr Luke Adamson was arriving soon – and that he would insist on investigating it. This is the unassuming start to a maelstrom of discovery and change – with Gabbi swept up in it. 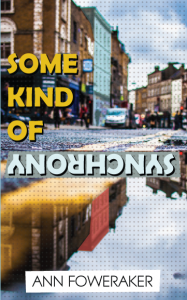 What starts out as an accident turns into something illicit, clandestine and unethical – but is it really, as Adamson claims, for the good of all mankind? 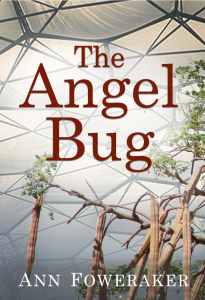 ‘The Angel Bug’, Ann Foweraker’s fourth novel, is set mainly at the Eden Project in Cornwall, UK. This is a contemporary novel combining science fact and fiction, told by the people at the heart of the discovery.